Skógar Museum is the largest Folk Museum outside the Reykjavík area. It preserves among other things old tools, implements, art and craft, textiles, a church and farm houses fully furnished, showing the living conditions of the gone past. The chief attraction of the Skógar Museum, and no doubt its most historically valuable asset, is the eight-oar fishing boat Pétursey, Icelands best-kown boat of its kind. The latest addition to the Skógar Museum is the Museum of Transport (est. 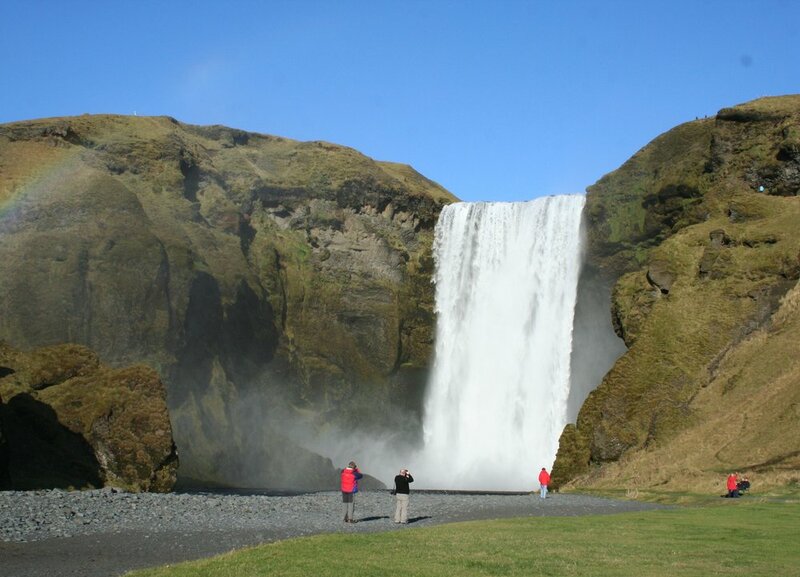 2002) which explores the history of transport, communications and technology, as well as the history of rescue teams and road building in Iceland. 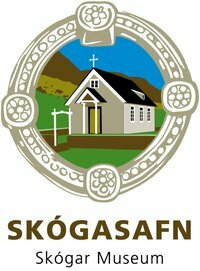 At the Skógar Museum you can also get refreshments at the cafeteria Skógakaffi and buy various items in the souvenir shop.